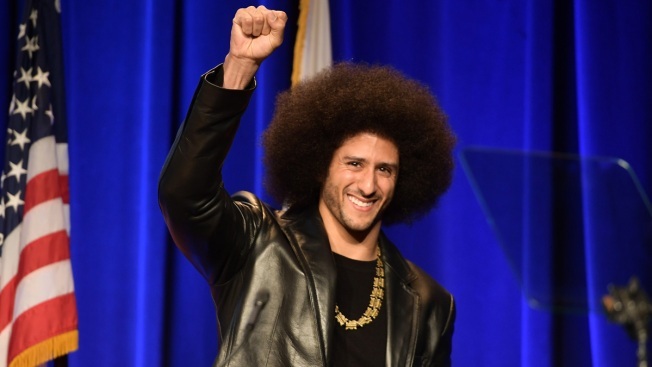 Former NFL quarterback Colin Kaepernick and comedian Dave Chappelle are among eight people being saluted by Harvard University for their contributions to black history and culture. All eight recipients of the W.E.B. Du Bois Medal will be honored Thursday afternoon by the Hutchins Center for African and African American Research at Harvard.